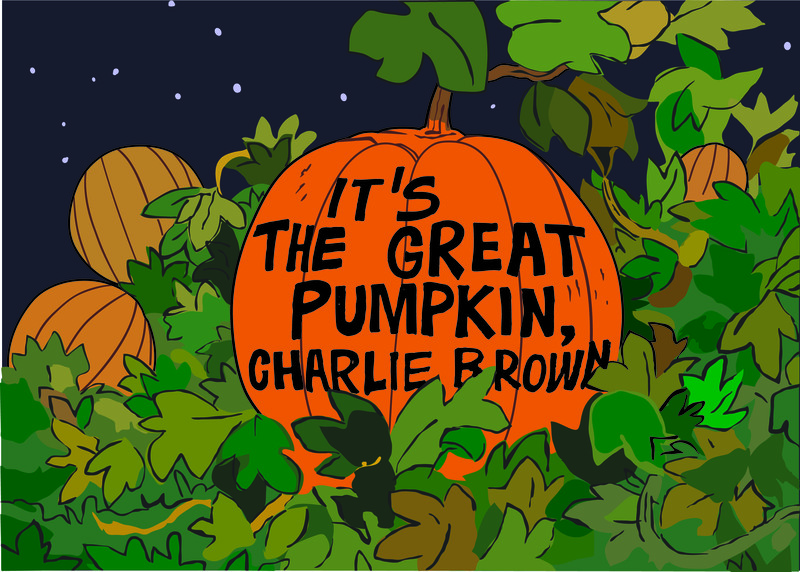 Airing on Friday, October 13 at 4 p.m. ET/PT exclusively on Family in Canada! 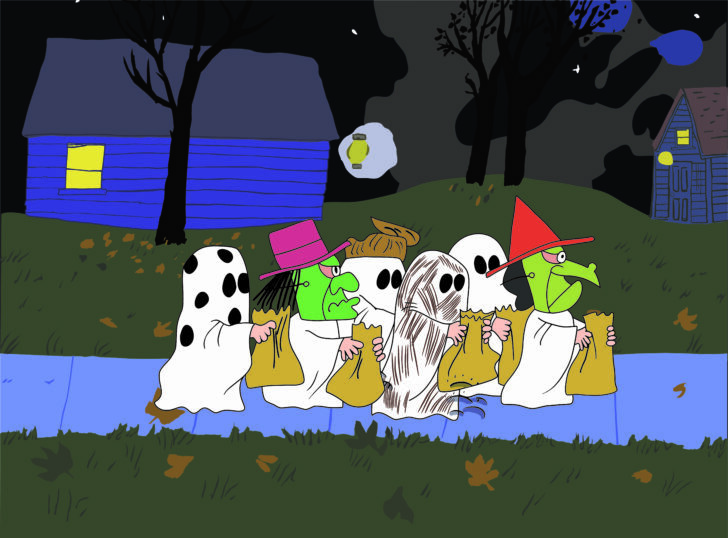 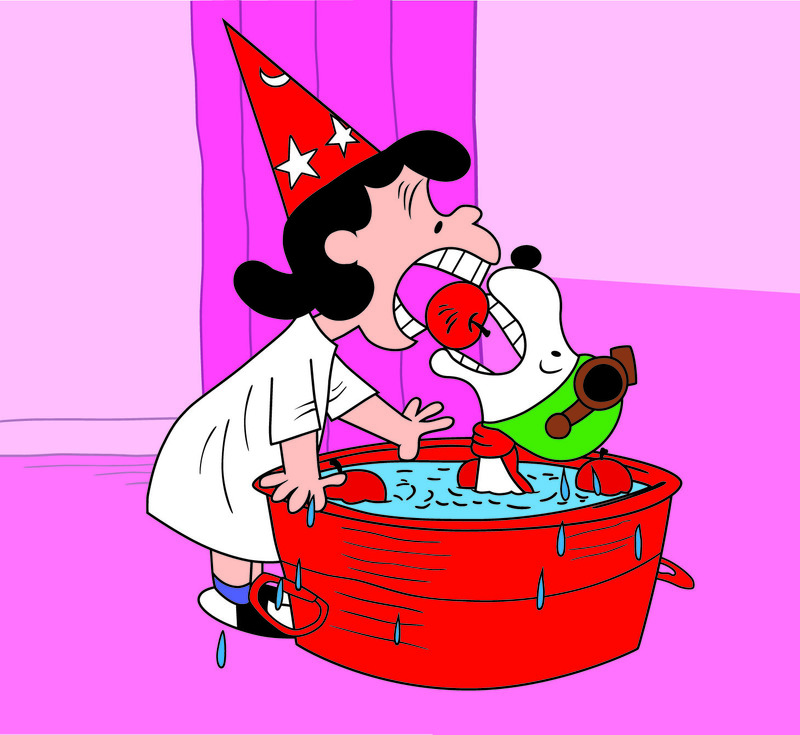 This animated special follows the Peanuts gang as they celebrate Halloween. 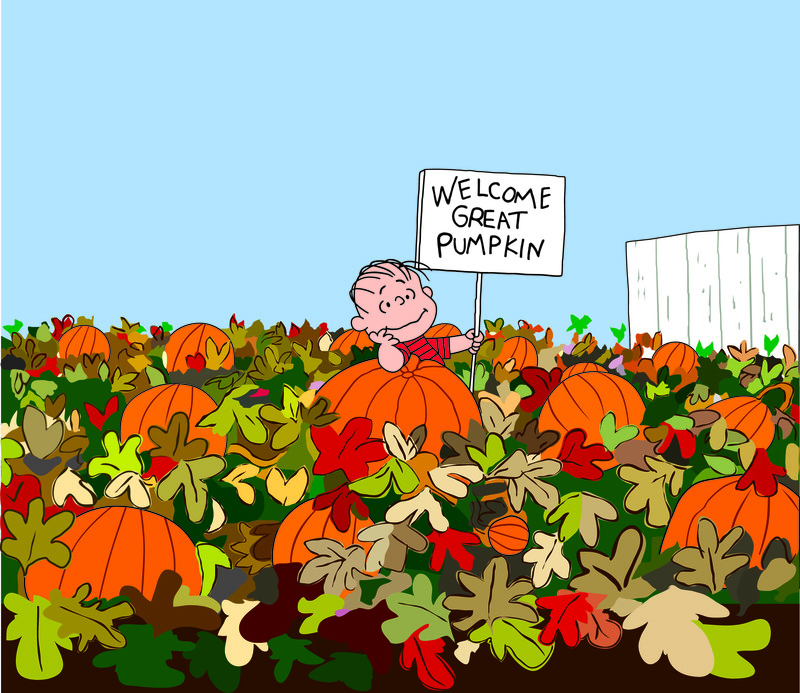 Charlie Brown is finally invited to a Halloween party; Snoopy engages the Red Baron in a dogfight; and Linus waits patiently in the pumpkin patch for the Great Pumpkin.